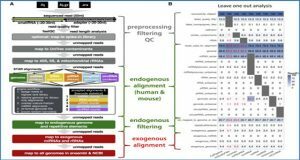 In the last decades, several studies demonstrated that the tumor microenvironment is a critical determinant not only of tumor progression and metastasis, but also of resistance to therapy. 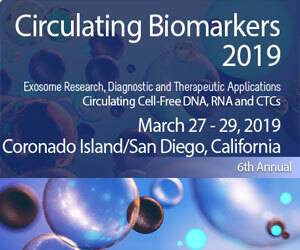 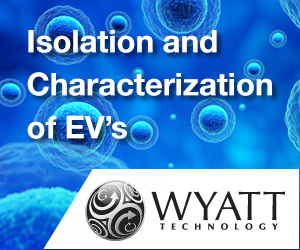 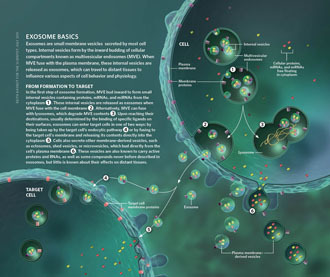 Exosomes are small membrane vesicles of endocytic origin, which contain mRNAs, DNA fragments, and proteins, and are released by many different cell types, including cancer cells. 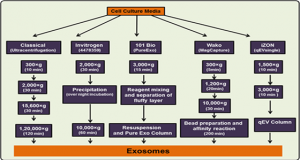 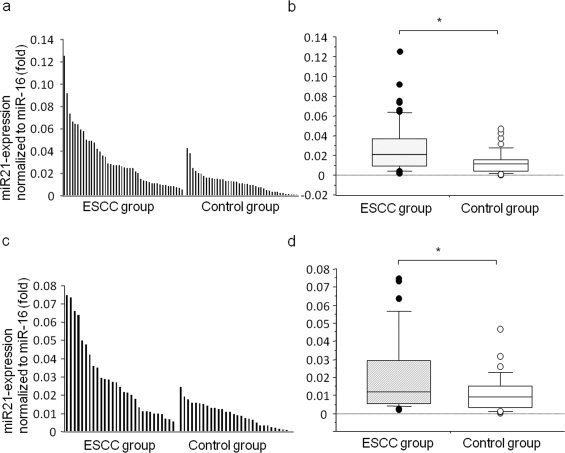 Mounting evidence has shown that cancer-derived exosomes contribute to the recruitment and reprogramming of constituents associated with the tumor microenvironment. 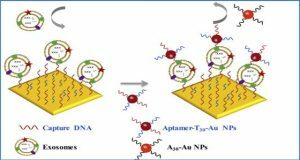 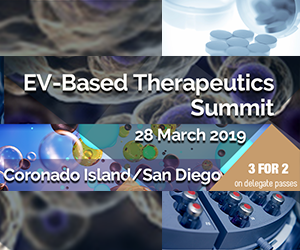 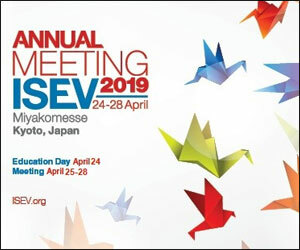 Understanding how exosomes and the tumor microenvironment impact drug resistance will allow novel and better strategies to overcome drug resistance and treat cancer. 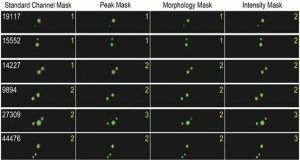 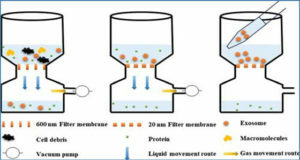 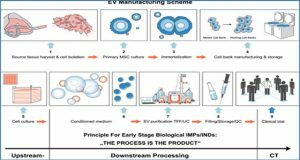 Here, researchers from NOVA University, Portugal describe a technique for exosome purification from cell culture, and fresh and frozen plasma, and further analysis by electron microscopy, NanoSight microscope, and Western blot.